This is an awesome drink. 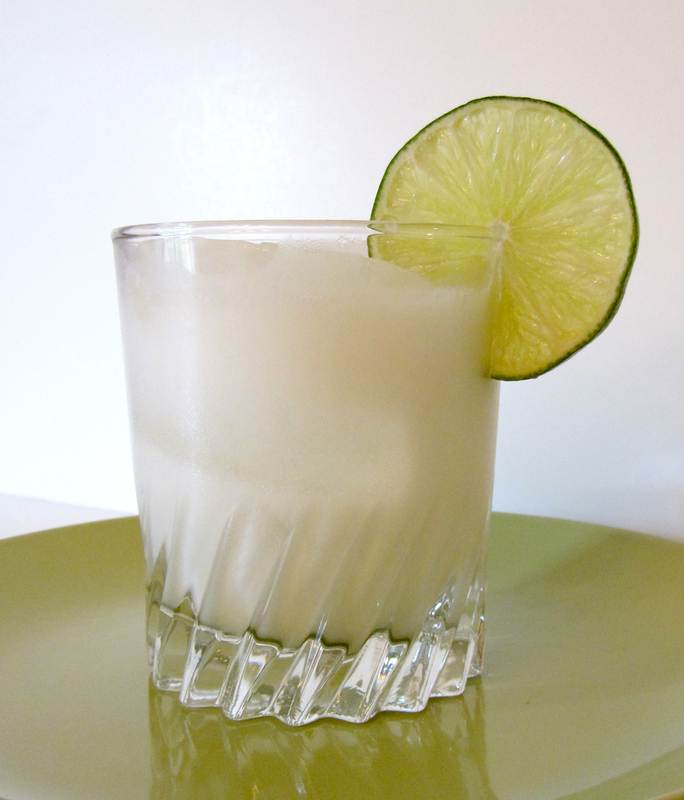 The lime and coconut flavors really shine; it's refreshing and delicious. A must-try! 1. Combine the sugar and water in a small bowl. Microwave for 15 seconds, stir until the sugar is dissolved. 2. 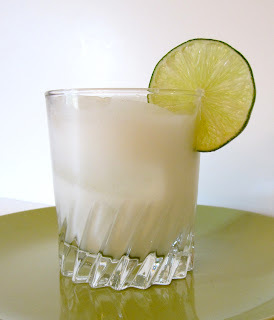 Combine the lime juice, coconut milk, and sugar mixture in a small pitcher. Stir in the water.